Forgive me, readers, for I have left you hanging. It has been three weeks since my last post. We have been keeping busy with our new life in Oregon. Learning how to bike in traffic and park in bike garages. 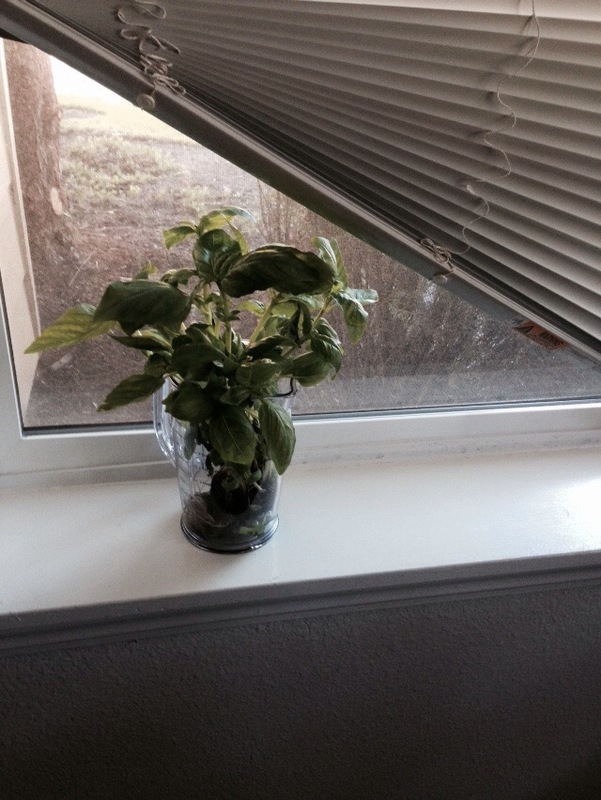 Growing hydroponic basil. Navigating the MAX. Making friends in the apartment hot tubs. Getting cash for recycling bottles at the grocery stores. Frequenting dog parks and hiking trails. Spending days off at the beach. Discovering what pole bucking is. Adjusting to the new job at Company X in the new office. I am happy to report that things are going swimmingly well. These are my two hydroponic basil plants. We are remembering who we were before we were the newlywed couple that bought a house that was falling apart that consumed all of our free time. We are discovering who we are now that we have relocated 1,600 miles away from all that we knew. We are finding it is both liberating and frustrating that all we own now fits into a one bedroom apartment. 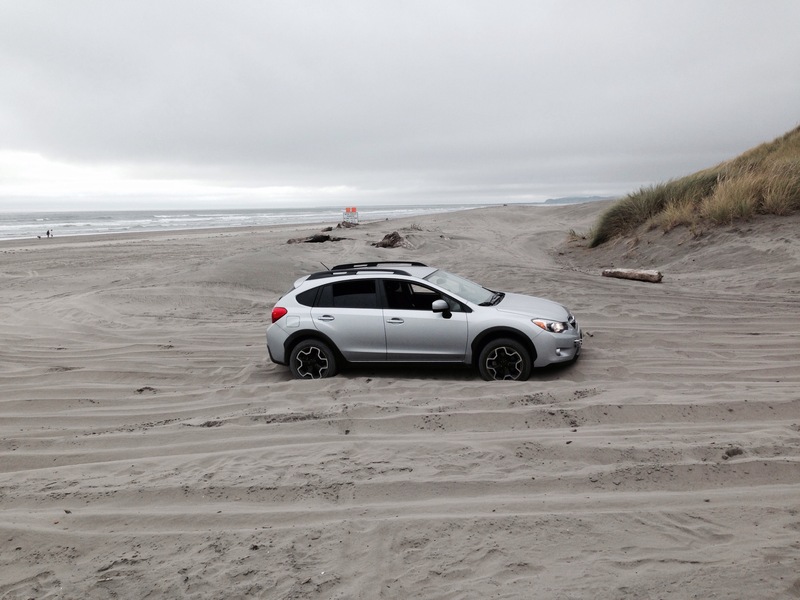 We have only gotten our Subaru stuck on the beach once. Important lesson kids: all wheel drive is not the same thing as four wheel drive. We have still not discovered all there is to the gargantuan that is Fred Meyer (just yesterday we discovered it has a garden center). Oregon does sometimes get a few days in a row over 100 degrees. Has it all been sunshine and roses? Well…yes. It IS called the City of Roses and we’ve barely seen any rain yet. Then again…no. Our first few weeks here I battled a terrible sinus infection. The allergens here are totally different. I spent so much time worrying how my CFer would adjust, it never entered my head I might have trouble with a new climate. He’s bopping along great. I started every day for two weeks with a neti pot and a pill. BUT things are better now. My body has adjusted. My partner got a job. People have been very warm and welcoming to us. We unpacked our last two boxes today. It appears we have landed on our feet. Now all I’ve got to do is work up the courage to call the local 99s and figure out how to get myself back in the air.